Another little thing I found out today that I wasn’t aware of, today is USA Flag Day, a day to commemorate the day the US flag came into being. An absolute brilliant idea especially as it falls between Memorial Day when a lot of people place the National flag out on graves of fallen military and Independence Day on July 4th. I replaced the Irish flag flying outside the house for Memorial day and it will fly there till July 4th when the Irish flag will go back up until Veterans Day when I will swap them again. 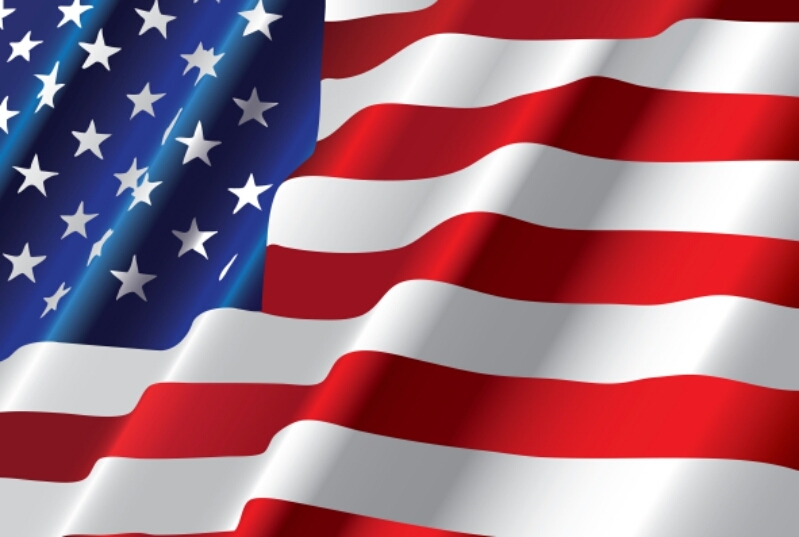 So what is flag day and why? 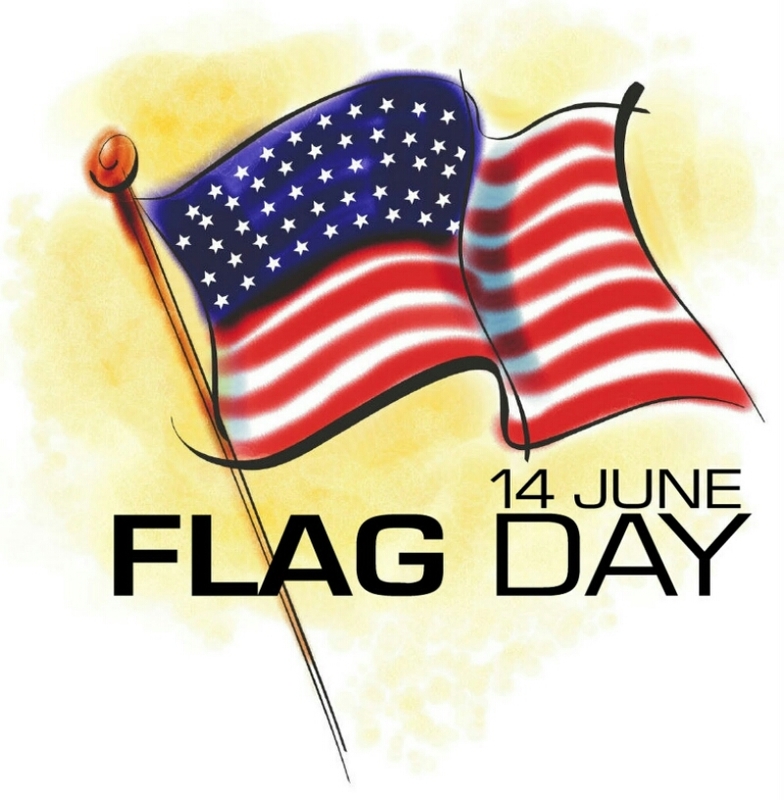 Flag Day is celebrated on June 14. It commemorates the adoption of the flag of the United States, which happened on June 14th in 1777. I always knew the layout of the flag, stars and stripes and what they meant.The 50 stars on the flag represent the 50 states of the United States of America, and the 13 stripes represent the thirteen British colonies that declared independence from the Kingdom of Great Britain, and became the first states in the US. I am a proud Irishman and I love the fact that here in the USA people fly their national flag with a lot of pride. This is something that has been lacking in Ireland but not because people didn’t want too but rather because of political reasons. In recent years this has calmed but it’s only on major sporting occasions or St Patrick’s Day that you will see flags outside houses in Ireland. Something completely different now to the first part of this post. I came to the USA a little over 6 months ago and due to the conditions of my immigration I was unable to work until recently. Well now I am able to work and have secured my first job in the USA. This is a big step in my journey here and one I am delighted I am able to take. I have also officially launched my own photography business and have received my business license for the state of Georgia and Dekalb county. 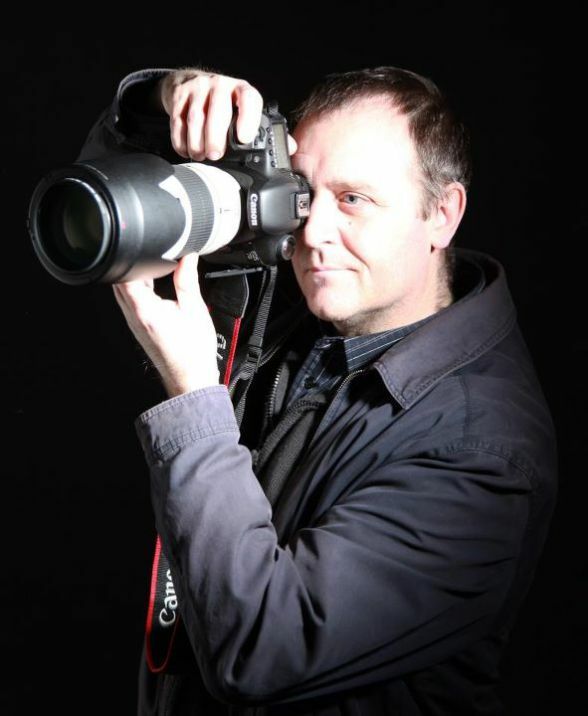 As a photographer it will be hard to break into the market but if anyone needs a fresh photographer with Irish charm, do not hesitate to get in touch via my website www.amanwithhiscamera.com.